With a launch event as fantastic as the Revlon Airways ‘Globe Trotting Journey’ at Disco, London, you know the product is going to be pretty darn special! 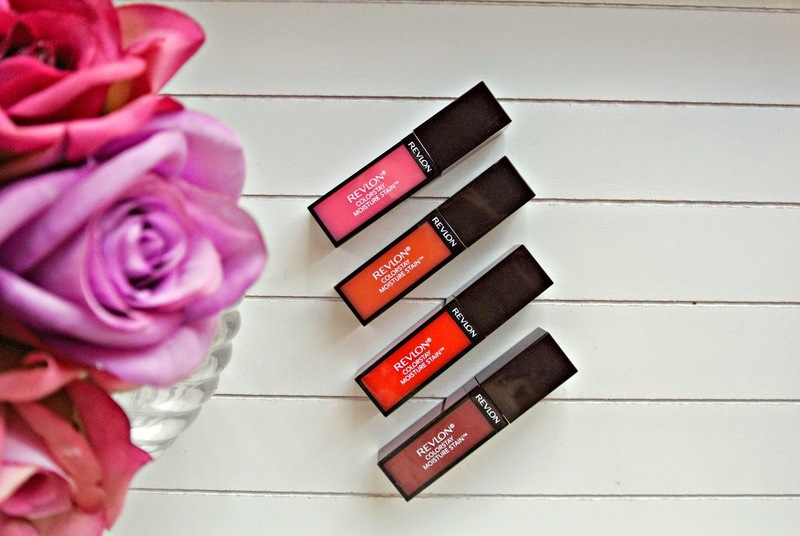 The Revlon Colourstay Moisture Stains are easy to fall in love with – with the shine of a gloss, moisture of a balm and long wear of a stain, I would compare them to a budget version of the YSL Kiss & Blush (review here). The glosses are available in 12 shades, named according to the exotic locations that inspired the colours, my favours are ‘Milan Moment’ (second from top) – a muted coral colour that’s perfect for everyday wear, and the delicate peony pink stain that is ‘LA exclusive’ (top). For a hughstreet product, the packaging feels luxurious and sleek, and the applicator is a wide doe-foot shape which I love – making it so easy to apply. I find I have to apply using a mirror, and gloss over my lips a few times though as the initial application is a little un-even. The wear isn’t quite as long as promised for the lighter shades, but anything more pigmented than a coral will stain lips for the entire day. 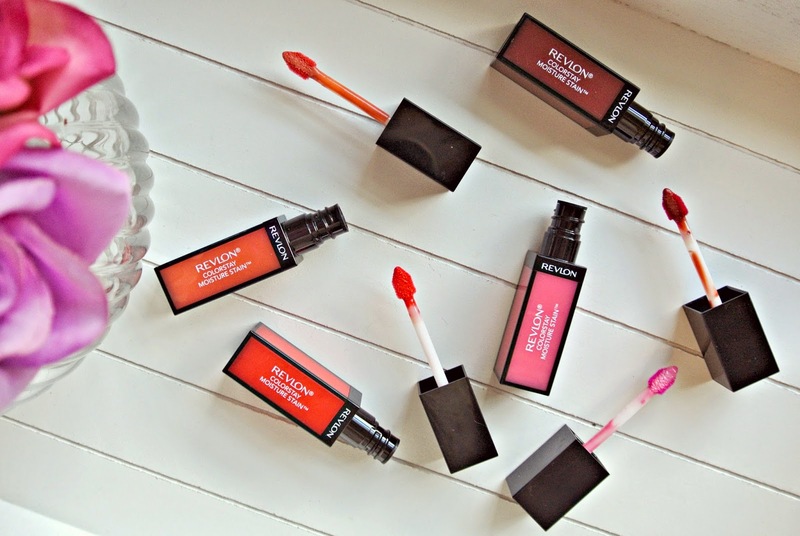 The products feel soft and moisturising on the lips and not at all sticky. 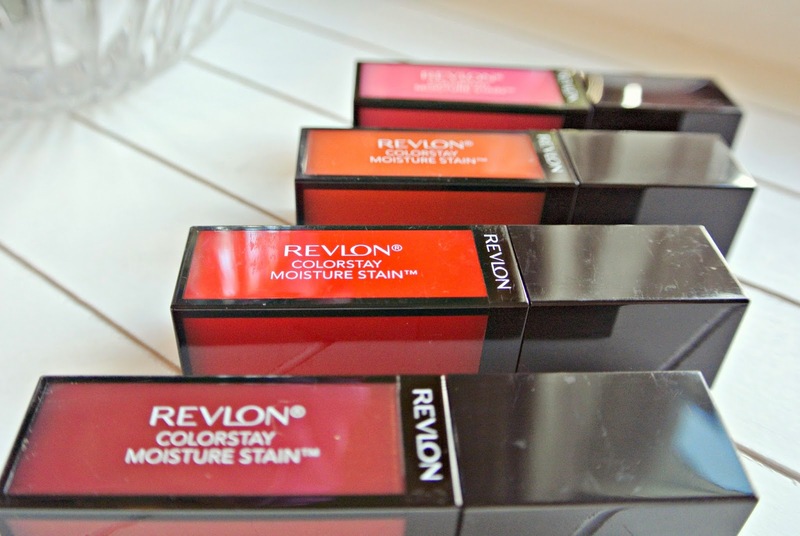 The Revlon Colourstay Moisture Stains will be available in the UK from August and will be priced at £7.99 – I would definitely recommend you give them a try!